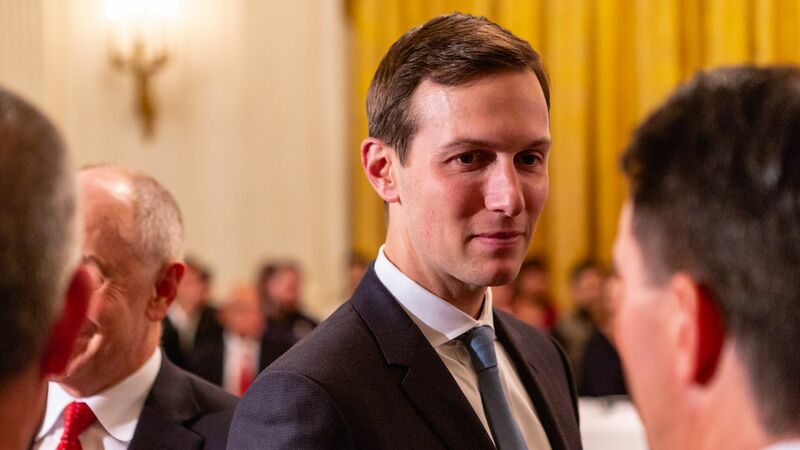 Jared Kushner and others in the Trump administration have sought to eliminate the UN Relief and Works Agency for Palestine Refugees in the Near East (UNRWA), which has provided relief to millions of Palestinian refugees displaced by the establishment of Israel in 1949, reports Foreign Policy. The big picture: The U.S. has provided funding for UNRWA for nearly 70 years, but many in the pro-Israel camp believe its existence perpetuates the notion that Palestinian refugees will one day return. Eliminating the agency would strip millions of Palestinians of refugee status. The details: The Trump administration cut its funding for UNRWA in half in January, citing the need for a "fundamental reexamination" of the agency's operations and the way it's funded. Emails obtained by Foreign Policy show a continued push on the part of Kushner to completely defund the agency and direct the money to Jordan and other states that host Palestinian refugees, an idea also raised by Israeli Prime Minister Benjamin Netanyahu in his meeting with the UN in March. "It is important to have an honest and sincere effort to disrupt UNRWA...This [agency] perpetuates a status quo, is corrupt, inefficient and doesn’t help peace."